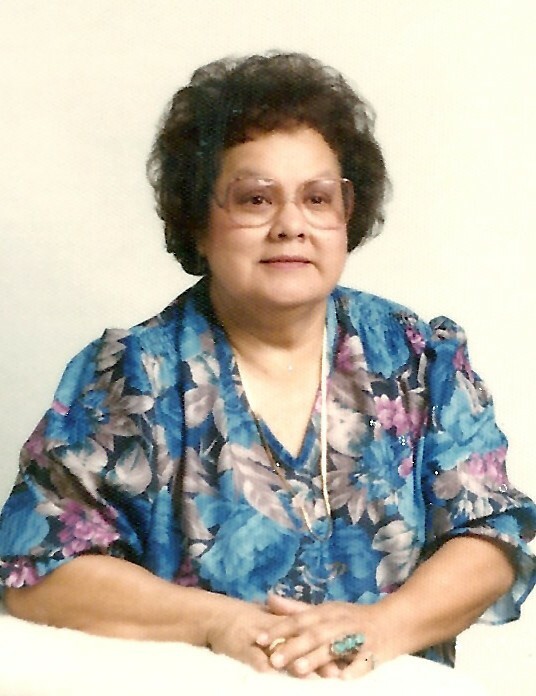 Patricia “Patty” S. Tellez, of Clifton, AZ, peacefully passed into God’s embrace on April 8, 2019. Patricia was born in Morenci, AZ to Pedro B. & Longina Franco Sanchez with siblings Lucia, Magdalena, Pete, Frank and Nancy. Patty graduated from Clifton High School in 1949 and during her high school years she was crowned as the 1st queen of the La Fiesta De Los Mineros, “Queen Patty” in 1948. On June 29, 1957, she married Raul R. Tellez and they welcomed three children; Sandra, Cheryl and Larry into the family. She was a member of the Clifton School Board and was very involved in her community. She loved to sing and dance and was friends with everyone. She also loved to help others and was always helping anyone she could. She also loved sports, especially the NFL including her favorite Arizona Cardinals with Larry Fitzgerald and Joe Montana from the San Francisco 49ers. Some of her favorite quotes were “Remember Pearl Harbor” and “Remember the Alamo”. Her favorite pets were Spottie and Yellow. She also enjoyed renaming people’s pets, Ezra and Clorinda were just a few. Luckily Patty was a very strong and brave person. At the age of 41, her beloved husband Raul, passed away leaving her to bring up three children on her own so she began doing clerical work as a secretary for the mine. Patty is survived by her loving children; Sandy (Manny) Aguilar, Cheryl (Alex) Montoya and Larry (Dina) Tellez, her siblings; Lucia Diaz, Frank F. Sanchez and Nancy Tellez. She is also survived by seven grandchildren and two great-grandchildren. She was preceded in death by her beloved husband Raul “Peewee” Tellez, her grandson Steven Montoya and her brother Pete Sanchez and her sister Magdalena Sanchez. 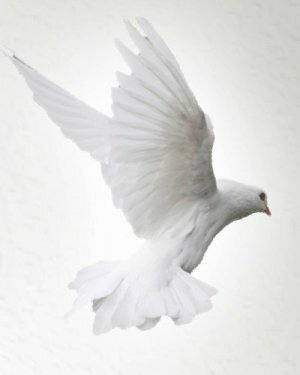 A visitation will be held on Tuesday, April 16, 2019 at 9:00 a.m. with the Mass of Christian Burial starting at 10:00 a.m. at the Sacred Heart Church in Clifton. Interment will be in the Sacred Heart Cemetery following services.